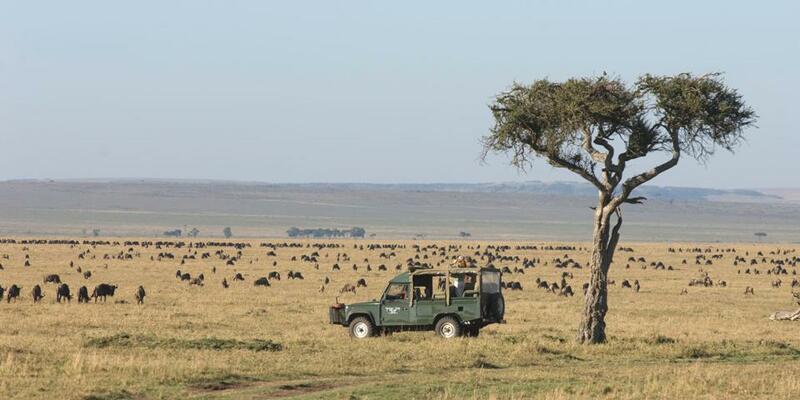 Governor’s Camp is situated in the western region of Masai Mara, right on the banks of the Mara River. 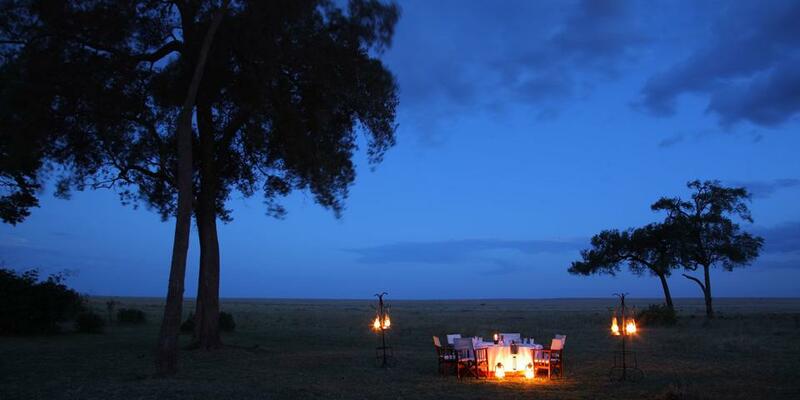 The camp first opened in 1972 and has become one of the best know tented camps in Kenya. The river attracts a large number of animals, allowing guests to see animals such as elephant, hippo, crocodile, and buffalo right from the comfort of their tents. 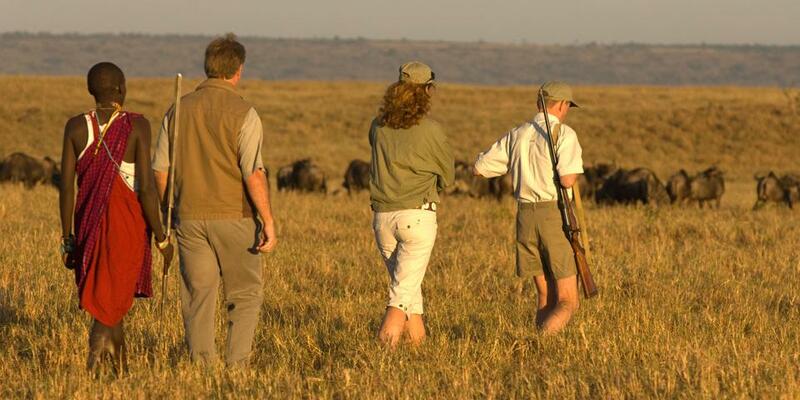 July to October see the Great Wildebeest Migration move through the Masai Mara, but it is considered an all year round destination. The Masai Mara is also the traditional home of the Masai people, and village tours and cultural visits are highly recommended. There are 37 luxury tents in the camp. Some tents line the riverbank whilst others are tucked away in the forest. 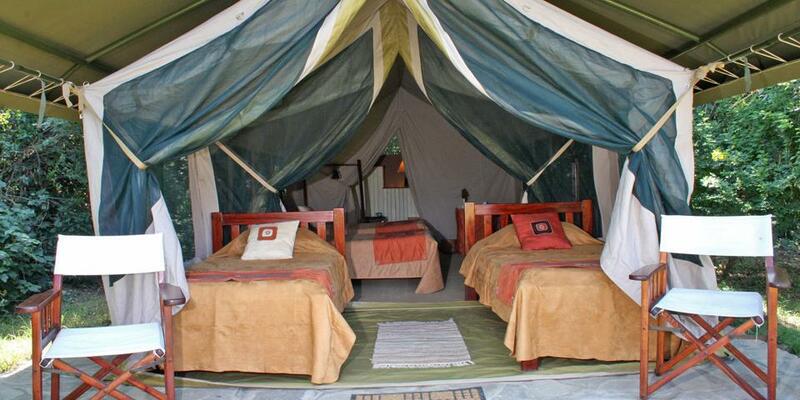 All the tents feature ensuite bathrooms, flushing toilets, hot and cold running water and an outside area. The Justus Tent is situated very privately and is ideal for honeymooners, so make sure to ask for it upon booking. Dinner at Governors Camp is a stylish and candlelit 4-course affair. Breakfast and lunch are served a delicious buffet with tasty choices on the Mara river banks.